You all Remember Devonte Hart, the kid who took this photo hugging the cop? Well, reports reaching us from top notch entertainment industry based in London (mtonews.com) is that he's now dead, along with his 4 brothers and sisters. 15-year-old Devonte, 16-year-old Hannah, and 12-year-old Sierra Hart. Nineteen-year-old Markis, 14-year-old Jeremiah and 14-year-old Abigal Hart were confirmed dead. 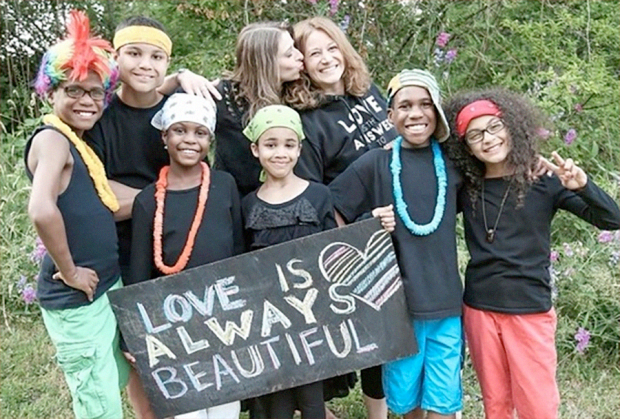 Devonte, and 5 other children were adopted by a lesbian couple from Ferguson - Sarah and Jennifer Hart. 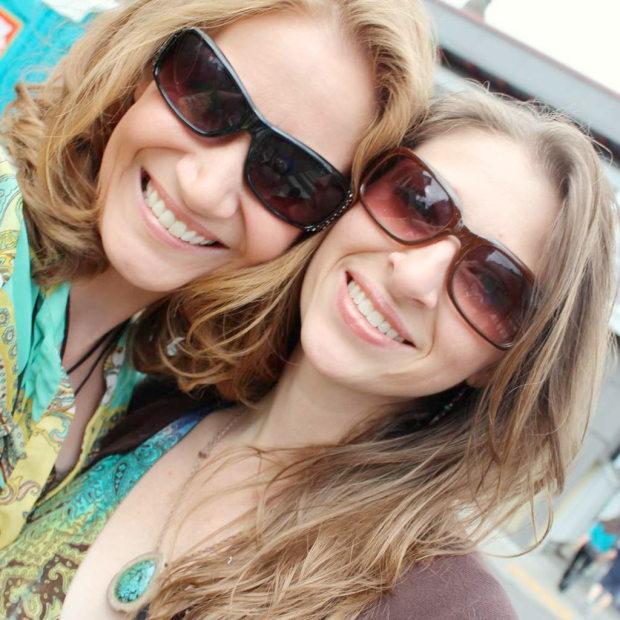 Sarah and Jennifer recently moved to Woodland, Washington with the children. But all was NOT WELL in the family. The Clark County Sheriff's Office confirmed that Cowlitz County Child Protective Services went to the house on Monday after two people called them and expressed concern about the children. CPS had tried going to the home twice before Monday - but was not able to Neighbors in Woodland told local TV station KOIN 6 News they suspected abuse. One neighbor said he saw the family leave quickly on Friday with all 6 kids after CPS arrived and left because no one answered the door. Yesterday the family's car RAN OFF A CLIFF - leaving no skid marks or brake marks on the ground. The car plunged into the ocean killing both Sarah and Jessica Hart and their kids. Police are investigating the incident. According to a friend ’ s Facebook post , Jen and Sarah had been together for 18 years. Jennifer and Sarah Hart adopted all six of their children, including Devonte.Friends said that all their kids came from troubled backgrounds. What a sad turn of events, we pray may their gentle soul rest in perfect Peace Amen.